1. I detest the heat. I absolutely hate it. I am 100% a winter person. That I adore Sunny South Africa proves that God has a great sense of funny. 2. It is our 7th anniversary on the 16th. Wondering if @SirNoid will remember? Ooohhhh we all know my 7 year “curse” … I think it may have been broken. 3. 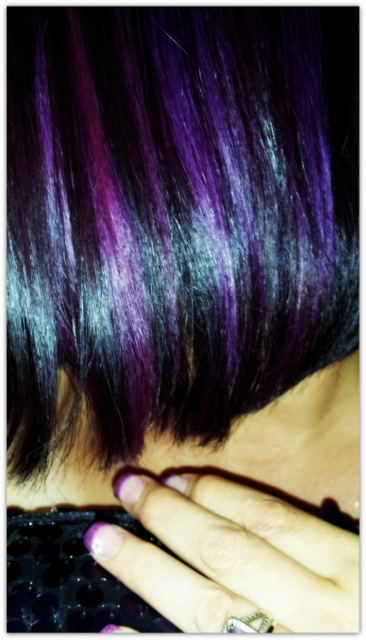 Am loving my new hair colour done by Judy from Ultimate Hair! It is a small salon, plenty one on one attention and located very close to Cresta Shopping Centre. Very reasonable prices and proper specials. What I love about Judy is that she takes her time, she does a proper consultation …and then makes sure the style and colour is a work of art. The colour makes me feel very much me! 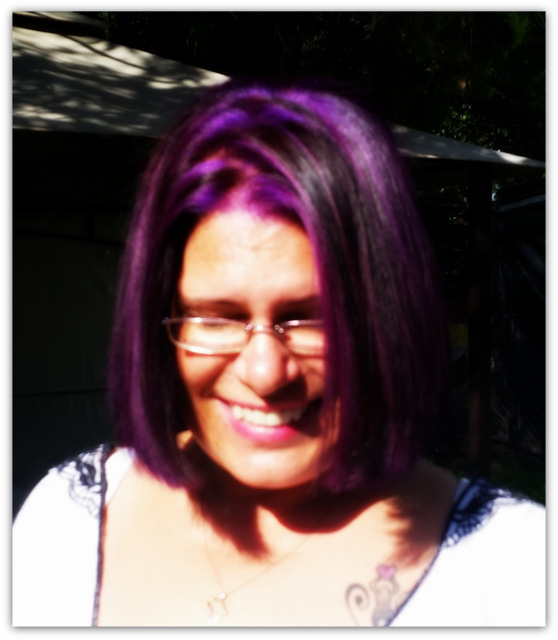 My husband smiles and shakes his head lots at my madness. 🙂 Judy does regular give-aways on her Facebook page so it would be a good one to LIKE. 4. Ever looked at The Forgotten Angle Theatre Collaboration and what they get up to? The real deal, grass root with creative substance public arts festival. They have a #fatcflash campaign coming up during the first week in February. Follow them on Twitter @FATC_SA and on Facebook. 5. 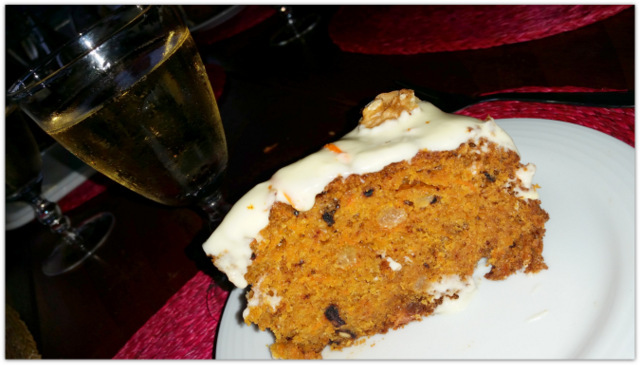 I picked up a very unwelcome 3kg during the buffet style eating at Sparkling Waters Hotel & Spa … then the fresh Cape Town fish…finishing with my sister-in-law, Jenni’s carrot cake in Swellendam during December. Happy to report I lost 1kg this week. Yay! 6. Our Cayte loves to check out the neighbourhood and was missing for 3 weeks. I was thinking of how to tell the kids that my favourite cat has left us to chase Parktown prawns in the big meadow in the sky when she came wandering in here… starving but otherwise well, 3 nights ago. I was very happy to see her!! I wish you enough weekend to feel relaxed. Thank you so lots. 🙂 Also me! And your hair is beautiful!! !